Alan Kies has been involved in fleet maintenance in some form or another since 1977 after completion of technician training school in his home state of Iowa. Initially working as a fleet technician with an ASE master certification in Iowa and then California, he was promoted to a lead position and then to shop supervisor. Alan currently holds certifications as ASE Master technician, NAFA CAFM, and APWA CPFP. He has been employed by Pierce County since 1997, and has been equipment manager there since 2000, where he manages a medium/heavy duty fleet of around 600 units with six fuel sites throughout the county. Alan lives in Tacoma and spends his free time motorcycle riding and volunteering in the community. 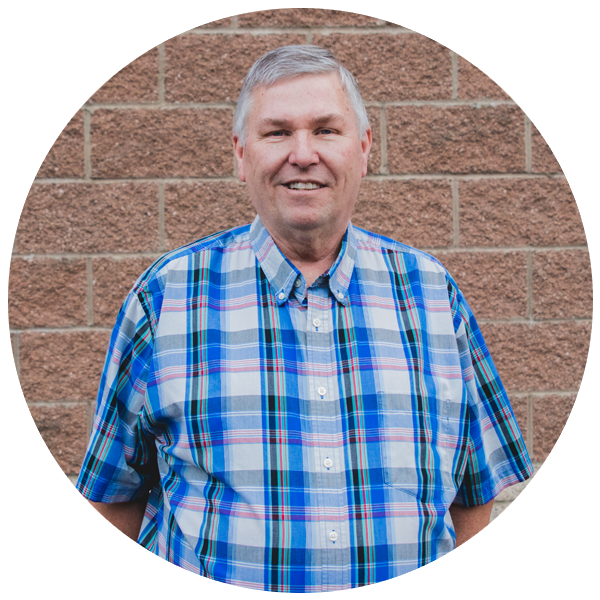 Keith has decades of fleet experience as an owner/operator of a private shop, Fleet Supervisor for Casa Grande, AZ and now fleet manager for Kitsap County. Additionally, Keith was an officer for Rocky Mountain Fleet Managers Association, in increasingly responsible roles, culminating as Chairman of the Board. 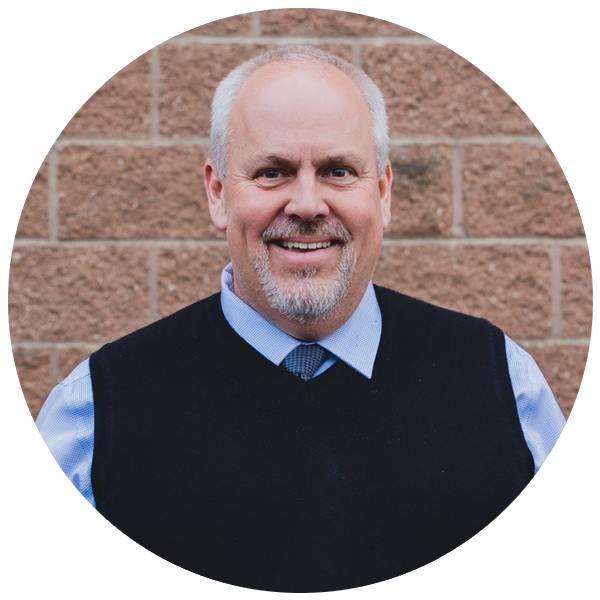 He's managed Kitsap County's fleet since 2010 and is thrilled to serve his community and contribute to PFMA. Jen Erickson has worked for the Maintenance Department at Link Transit in Wenatchee since March 1997. 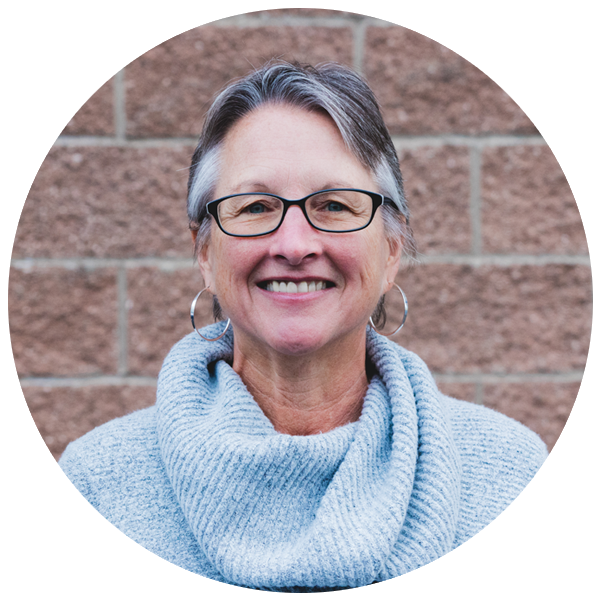 Prior to that she was a Professional Ski/Snowboard Instructor at Stevens Pass & Mission Ridge, but seasonal work isn’t a career – unfortunately! Before moving to Wenatchee from the Seattle area, she worked for 12 years at Seafirst Bank – now Bank of America. She and her husband enjoy snowboarding, fly-fishing and supporting the lively independent music scene in the Northwest by hosting musicians in their home. 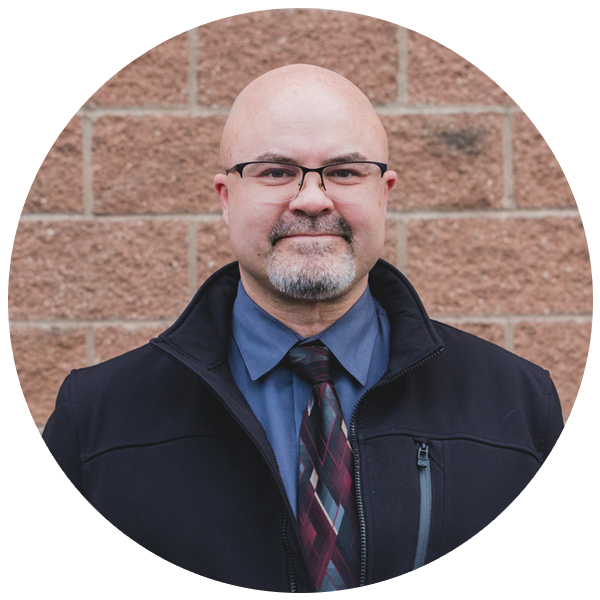 Brent is the Maintenance Training Coordinator who manages all training needs, logistics, safety training, technical data and curriculum for maintenance personnel at Pierce Transit. Previously, he spent a full career in the aviation maintenance field with the U.S. Air Force. While he started out turning wrenches on various types of aircraft, most of that time was later invested in the training environment which led to a passion for career continuation with training and education in the transit maintenance industry. Brent is married and has three daughters. They’ve lived in the Tacoma area for 16 years. Kelly Kussman gained specialized post-secondary education and training in Arizona at Universal Technical Institute as a Diesel Mechanic. After trade school he worked as a Mechanic for Seattle a car dealership for eight years, another six and a half years at the fleet shop for Safeway where he utilized skills to maintain and repair warehouse support equipment, transport refrigeration, semi tractors and their trailers. He then had short stint for a local demolition contractor as an on-site mechanic. In 1997 he started his career with Issaquah where he progressed from being the only swing shift mechanic to a Heavy equipment mechanic, Shop Supervisor and has been the Fleet Manager there since 2012. He has lived in Washington since 1970 and now resides in Duvall with his wife and two sons. Paul is a U.S. Air Force veteran who transitioned to civilian life in 2007. 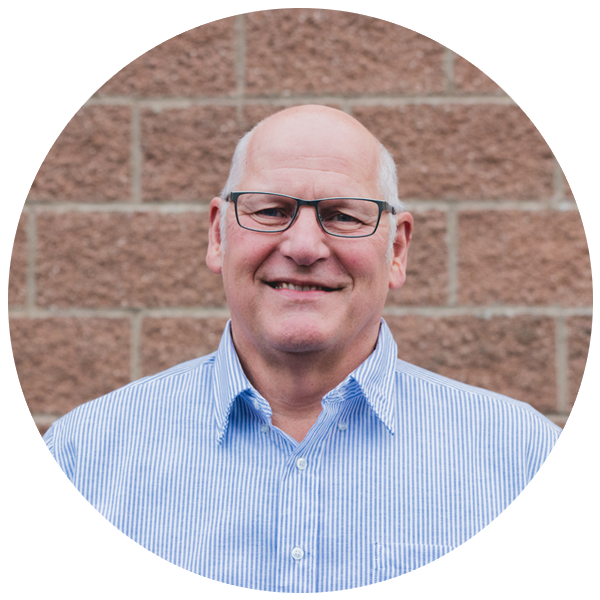 In 2008, Paul began his maintenance management career as a Facility Operations Group Leader with Target Corporation at their Lacey, WA, Import Warehouse. After three years with Target, Paul was hired by City of Olympia to supervise both Fleet and Facility Operations. After over 6 years at Olympia, he was hired to manage City of Tacoma's Fleet Services operation. Paul’s teams maintain over 1,200 General Government vehicles including Police and Solid Waste. He has a B.S. degree from San Jose State University and is an active CAFM. 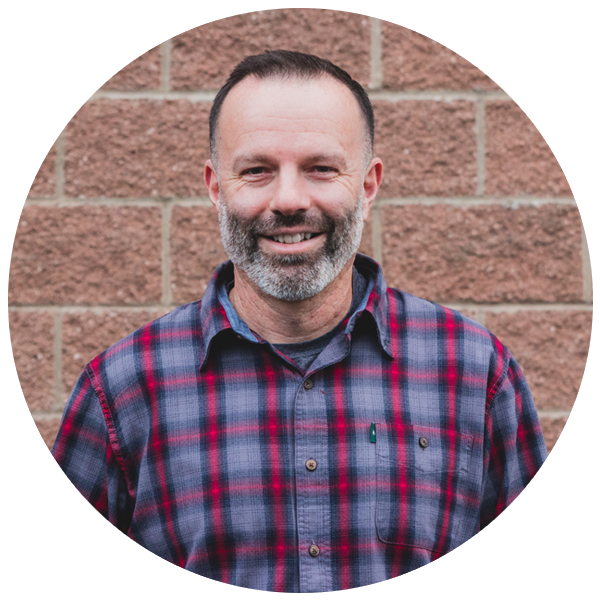 Paul has lived in South Puget Sound for over 13 years, is married and has four young children.